Property Management in Las Vegas and Henderson, NV Welcome to The Andrew Team - RE/MAX Advantage, where we offer you some of the best and most affordable Homes for Rent. RE/MAX Advantage is the industry leader in real estate and is committed to the needs of investors. The Andrew Team has the expertise and market presence to develop and maintain a revenue stream for your real estate investment properties. They are dedicated to maximizing occupancy and revenue for your Henderson and Las Vegas real estate investments. With many years of experience in residential real estate, combined with their focus in assisting real estate investors, the Andrew team is perfectly positioned to provide you with the professional property management in Henderson services you are looking for. 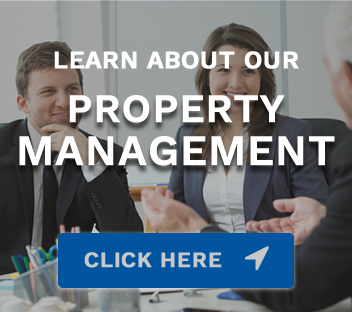 Regardless of where you live, RE/MAX Advantage and the Andrew Team can eliminate the headaches associated with property management in Las Vegas. They have the technology to maximize efficiency in their operations and provide you with the information and services you desire. In a Nutshell – we handle all the details of managing your property!